As winter’s chill gives way to spring, an annual ritual takes place across the land in flocks of sheep both large and small. It’s sheep shearing time! Freshly shorn fleece falls off ewes, rams, wethers, and lambs to the hum of the shearer’s clippers. 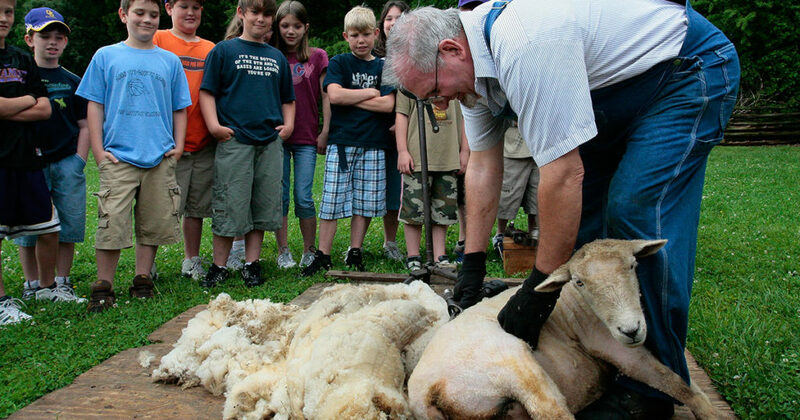 The Museum of Appalachia, in Clinton, Tennessee, celebrates this magical rite of spring every year with Sheep Shearing Day. Spring brings more than just lambs. For many flocks, it is the beginning of shearing season. 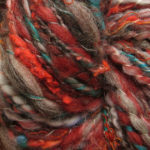 Carmen Bonnell demonstrates spinning on a spindle. 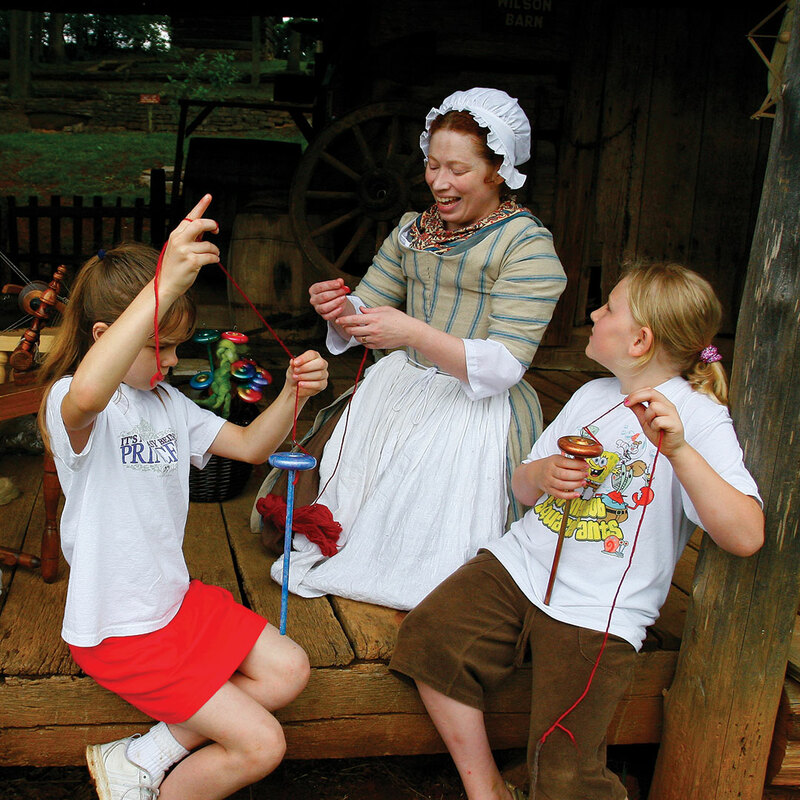 For many visitors, this event provides an opportunity to touch animals and explore heritage crafts that they might not otherwise have access to. 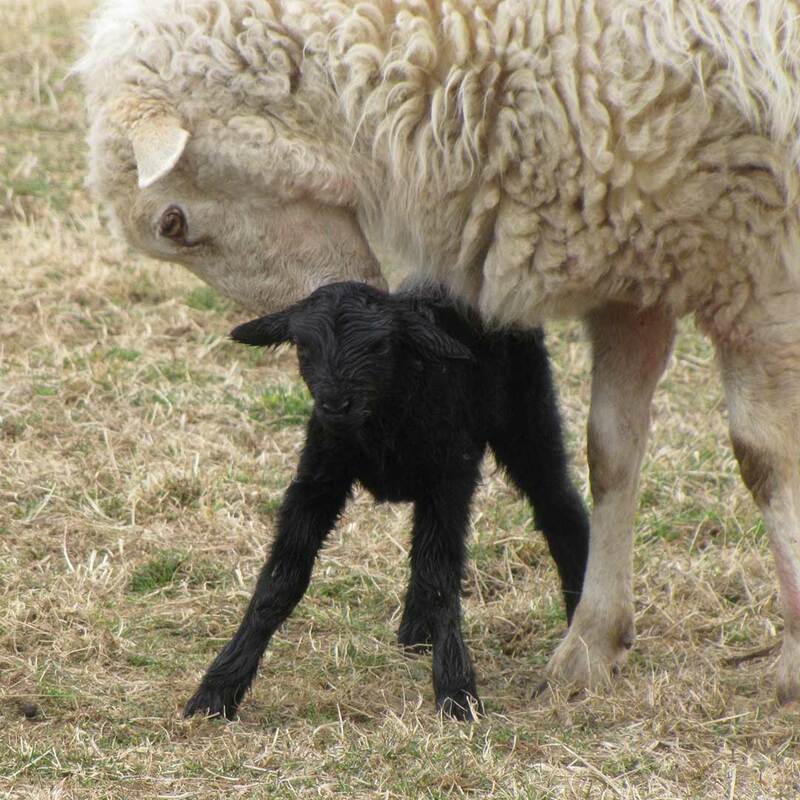 The next Sheep Shearing Day at the Museum of Appalachia will be April 11 and 12, 2019. For more information, visit www.museumofappalachia.org. Find out more about what’s happening in the world of spinning in each issue of Spin Off!